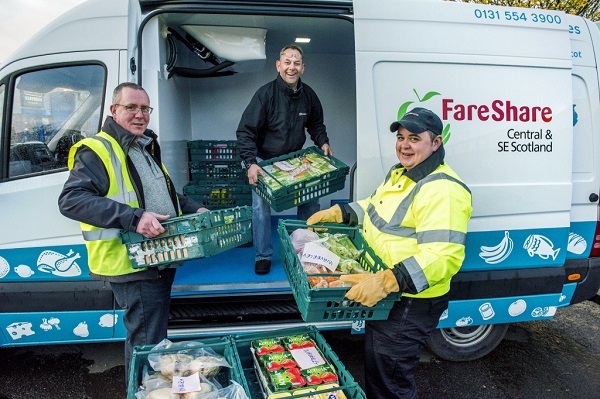 FareShare Central & South East Scotland is run by Cyrenians Good Food Programme, a social enterprise with a mission to bring good food to people experiencing disadvantage, isolation, poverty or homelessness. The team redistributes good quality food from the food industry to a wide range of grassroots organisations in the Central & South East Scotland area who provide food and support to vulnerable people. If you would like to find out about training or volunteer opportunities get in touch with Craig Buchan and John Muirhead. 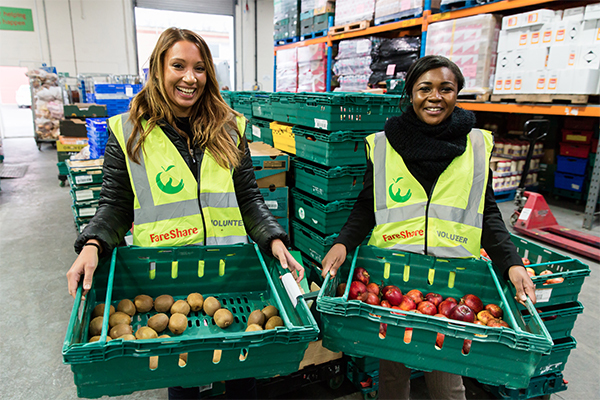 On International Women’s Day we celebrate the achievements of key female staff helping to run the FareShare networks. 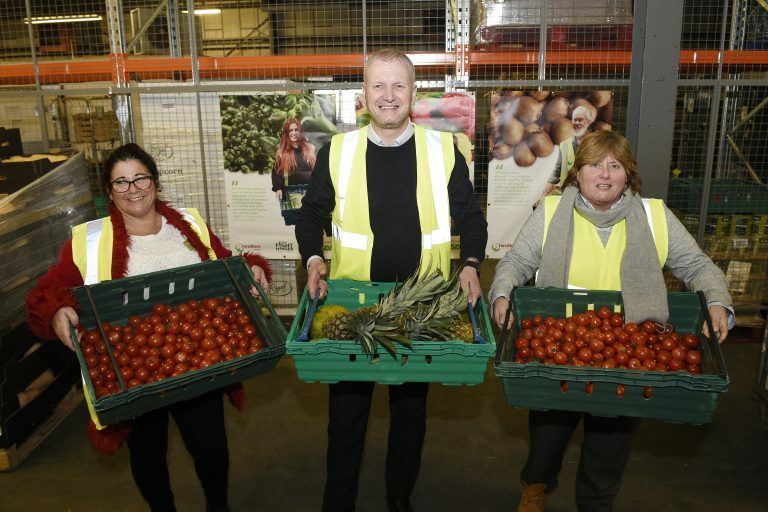 Women are key figures in 10 out of 21 of the FareShare Regional Centres across the UK, managing complicated logistical operations that guarantee the success of our mission. 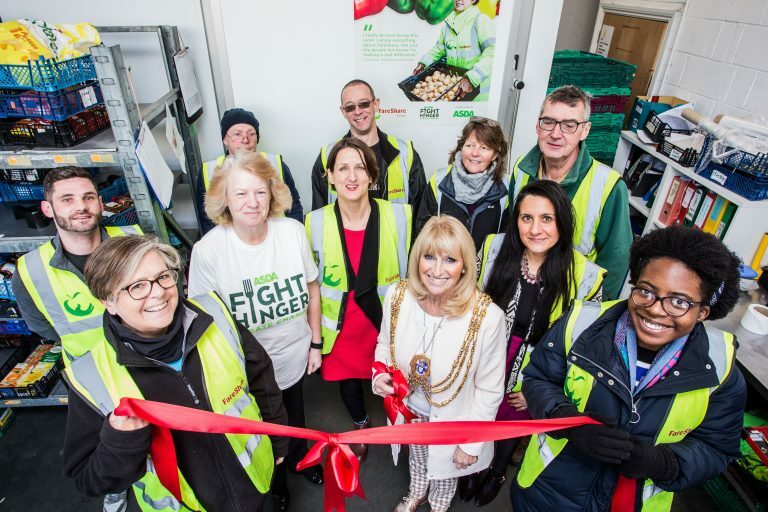 Our Brighton-based Regional Centre purchased a new chiller which will enable it to provide a staggering 212,000 additional meals to vulnerable people each year. Our Glasgow-based Regional Centre has completed a warehouse refit which will enable it to provide a staggering 428,580 additional meals to vulnerable people each year. 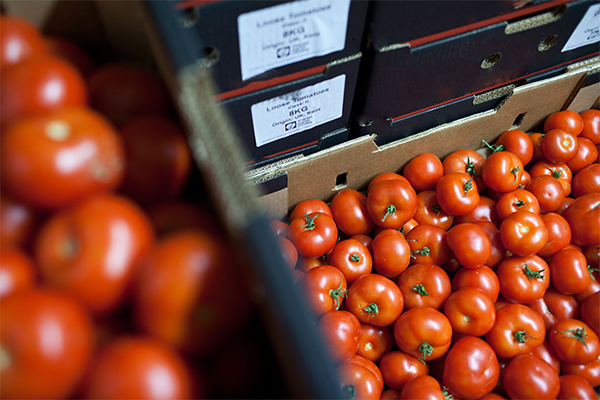 1 in 8 people go hungry in the UK, yet perfectly good food is wasted every day. Join the FareShare Bites community to help us #feedpeoplefirst. Serving heart-warming stories behind the meals, campaign updates, as well as volunteering opportunities, regional events, national news and other ways for you to join the fight against hunger and food waste.